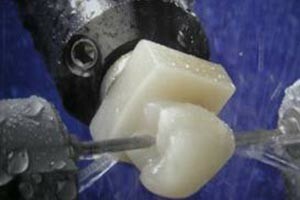 CEREC 3D is a computer generated and manufactured ceramic replacement that is used to replace the damaged part of the tooth, making teeth stronger and last longer. Our patients can take advantage of our on-site CEREC 3D machine. 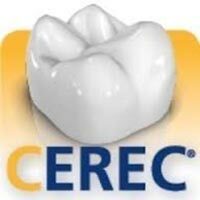 CEREC 3D is most similar to natural tooth enamel and it is computer designed and manufactured to precisely fit the shape of the tooth. This makes it an ideal solution for restoring teeth perfectly. Ceramic restorations have proved themselves in practice for more than a decade and their long-term durability has been borne out by scientific follow-up studies. Now that’s cutting edge dentistry!